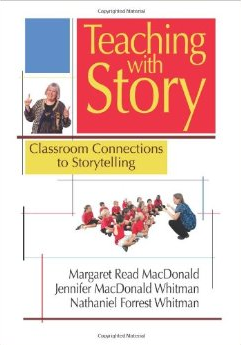 This invaluable resource book includes everything teachers or librarians need to know for using storytelling in their classrooms. It covers a range of topics known as the 7Cs including recommendations for using storytelling to enliven the curriculum, ways to develop literacy and language skills, models for building character, techniques for learning to tell stories, tips for teaching creativity and ways to build community. It even includes ready to tell tales with useful tips for "tellers" along with valuable references for teachers. It also correlates these learning activities with the Common Core Standards.